Bosch-engineered screwdriver bits can handle torque generated from today's high-powered impact drivers. Tough titanium screwdriver bits significantly reduce slippage (cam-out). 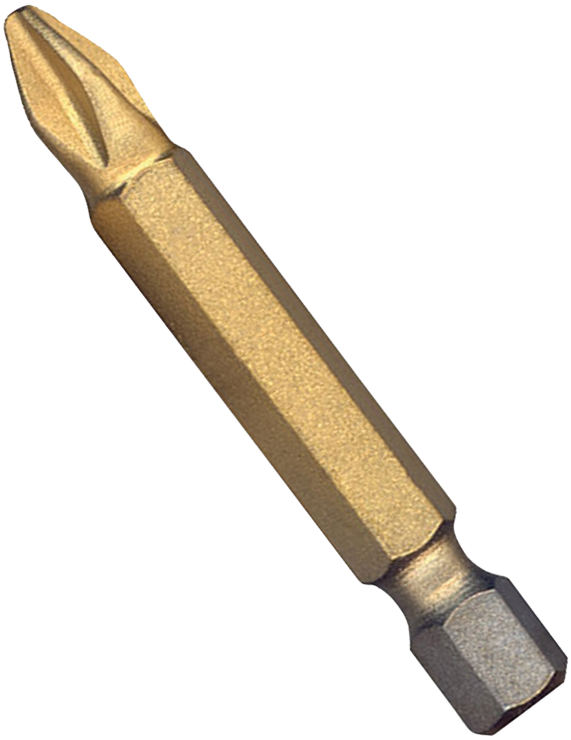 They also reduce the need to replace bits as often as standard screwdriver bits.